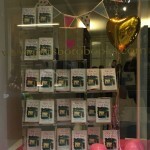 Last night saw the first Romance in the Court event at London’s rather wonderful Goldsboro Books in Cecil Court. 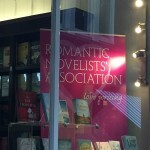 The celebration of Romance novels brought together authors, readers, publishers and bloggers to mingle and talk to their hearts content about books, reading and, of course, romance. 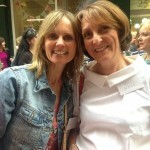 I was lucky enough to be invited to attend as an author and met one of my absolute writing heroines Freya North, who was just as lovely in real life as the characters she creates in her books. There were a host of writers there including Carole Matthews, Veronica Henry, Catherine Field, Sophie Duffy, Liz Fenwick, Bella Osborne and many more. I also enjoyed meeting some of the champions of our writing, Rachel Gilbey, Anne Williams and Hannah Bell, the unsung heroes of authors who do some much to support our writing out of the sheer love of books. 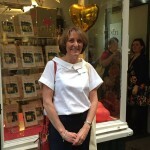 And of course, it was great to catch up with so many friends from the Romantic Novelist Association including social media guru, Anita Chapman, Romance Matters Editor Adrienne Vaughan and our fabulous Vice Chair, Nicola Cornick.